You'll never believe it, but I can be pretty busy sometimes. Between the Twelve Days of Trendy- that was a blast- and my British holiday, I've barely had any time to blog. But don't worry, I know you were really worried, I'm here and ready to keep you updated. First up: Pre Fall 2012. Although I sometimes find this series of runway shows to be a little superfluous since Fall 2012 is so soon, there are so many collections that I was obsessed with. I don't know how long this recap will be, Pre-Fall 2012 was that great, so I apologize in advance. Okay, ladies, let's be honest: who doesn't want some fabulous jewels for the holidays? Just what I expected: nobody. For the holidays- well all the time, for me- it's all about statement jewels. By now you guys should know how much I love my statement jewels. For the grand finale of The Twelve Days of Trendy- I can't believe it's over- let's look at some lust-worthy jewels that should be number one on our lists! After all, we need to look at some dream pieces. Whoever said that we're too old for toys was seriously disturbed. If you're shopping for the fashionista who has everything, why not get them a designer doll? Designer doll? Yes, designer doll. Some of our favorite fashion geniuses created collectable Barbies. Um, these are necessary. Oscar de la Renta Barbie: Is it weird that I'm jealous of a Barbie doll's outfit? Nope? Didn't think so. I love, love, LOVE that outfit. And those earrings? Absolutely divine! 2004 Badgley Mischka Barbie: This doll is looking tres chic in that sparkly,white number. Fabulous. 2000 Givenchy Barbie: Umm...can we say glamourous? While most of these fantastic finds have been unavailable for a while, finding them online makes this present even more special! Sometimes, I truly believe that I am the poster child for "Eager Beaver Syndrome:" I'm always looking forward to the next big event and get truly sad whenever I sit still for too long. In true EBS fashion, I'm already excited for New Year's. Preparing your loved ones for the new year with sparkly finds is killing two birds with one stone: presents and New Year's Eve prep. When it comes to sparkles, especially when giving a gift, it's best to get them one show- stopping piece. As much as I love sequined minis, your recipient may not. How glamourous is this Lipsy skirt? The gold sparkles are absolutely divine! Forever 21's Sequined Knit top is perfect for your token casual friend: festive, but relaxed. Can we talk about this sequined bomber jacket? I would literally wear this to breakfast, lunch, and dinner. If you don't want to break the bank, pick up an Urban Decay Heavy Metal Glitter Liner: all of the fun colors will make a New Year's outfit pop! Anything sparkly is the perfect present because, let's be honest, who doesn't love a little sparkle? As fabulous fashionistas, we need to have some super incredible winter accessories. Whether it's a fab hat- I do love my hats- or a super luxe scarf, these accessories are imperative. Today, I bring you beautiful people Kate Spade's Air Quote Mittens. Only those with the best memories will remember that the snowball variation was featured on last year's holiday countdown. These mittens are way too cute to ignore. Since they're black and white, these mittens will go with most winter ensembles. Kate Spade always has the cutest accessories! The whole idea of Santa Claus is very thought-provoking. He happens to know everything you want even if you don't send a note. How could he eat all of those cookies without going on the Karl Lagerfeld diet? And how does he travel around the world in a single night? Although we aren't as skilled as Santa, we can shop around the world in a few clicks. What? You read that right. Ladies and gent, I give you Boticca. Everyone has those friends who hate shopping mainstream. Instead, they love vintage pieces or obscure finds. Boticca is the perfect place to shop for these friends. The geniuses behind the website pick the best emerging designers from all over and showcase them on Boticca. This site has fabulous finds at a bunch of different price points. Personally, I'm obsessed with the Gold Swan Cuff: the detailing is phenomenal. 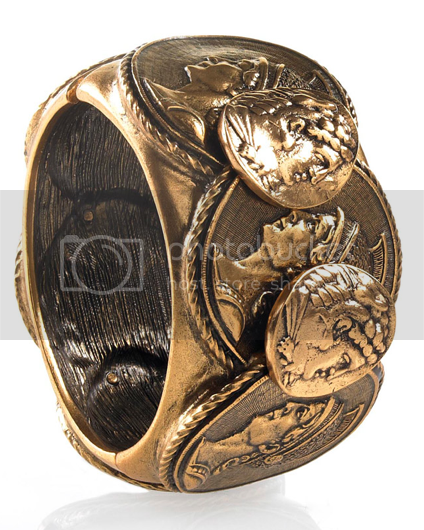 Although I'm not a ring person, the Sun God Ring is beautiful, so drop $5,000 on me, please? 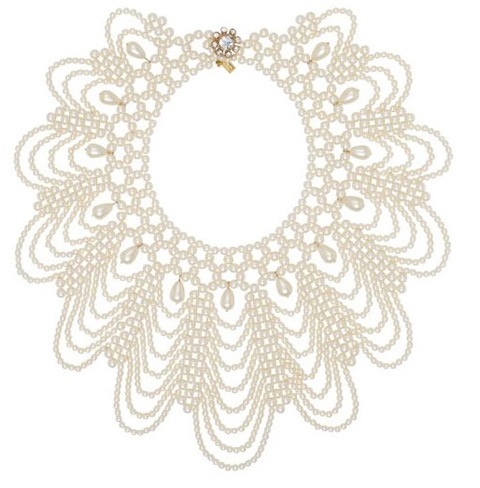 I'm literally going insane over Boticca's fantastic statement necklaces. Breath-taking, literally. Think of Boticca as travelling without a passport! The holidays always make me want to snuggle and watch my favorite holiday movies: Home Alone, Love Actually, Home Alone, Wish List, Home Alone, The Santa Clause, and Home Alone. Sometimes, that urge to stay in and snuggle can stay with us even during a night on the town. So how perfect would a pair of smoker's loafers be? The best thing about this gift idea is that there are so many different colors, fabrics, and price points to make everyone happy. The Steve Madden Madee Loafer, for example, is super chic. In cognac leather? incredible. Let's talk about the Sam Edelman Adena flat, shall we? The black plus the edgy spikes equals fashion magic. Obsessed. If you're down to drop a pretty penny, I totally suggest these Alexander McQueen loafers. The skull element is hauntingly awesome. With so many fabulous shoes, which ones are we supposed to choose? 'Twas the night before Christmas and what do you wear? Personally, what I wear on Christmas morning is very important: a lot of pictures are taken and you want to look your best for 'Ol Saint Nick! Honestly, what sounds better than a pair of silk pajamas? One thing that every glamazon needs is a pair of silky pajamas. I don't know about you, but that absolutely screams chic to me. Any of your recipients will be thrilled to get a pair. Victoria's Secret's Silk PJ Set is super luxe and comes in a light rose or black. That's jojo*. For a youthful look, pick Flora Nikrooz for Bloomingdales Silk Cami and Shorts because they are so fun! Looking for something for your boy toy? How about a pair of Majestic "Ethan" Plaid Silk Pajamas: the pattern is tres chic! If those are a little out of your price range, satin pajamas are just as fabulous. Buy each of your best gal pals a pair of Victoria Secret Afterhours Satin Pajamas: with a plethora of lengths and patterns, your friends will be sure to love them! * Apparently, jojo is slang for "so cool." Thanks W! I have this really particular image of my adulthood: I'll have a stunning apartment, which I'll magically be able to afford. My apartment will have awesome bookshelves and coffee tables that will be decked out with gorgeous, fashionable books. How amazing would that be? Let's face it: every fashionista- or fashionisto- secretly wants a plethora of fashionable books lying around his or her humble abode. 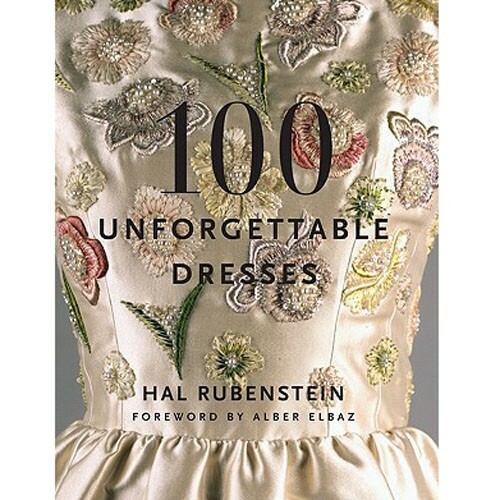 This holiday season, why don't you help out by purchasing Hal Rubenstein's 100 Unforgettable Dresses? 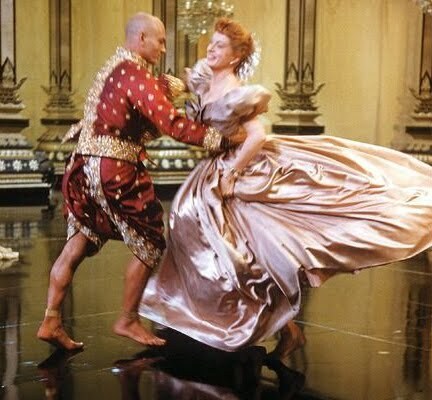 From The King and I 's ball gown to Princess Diana's wedding dress to Julia Robert's art-deco Valentino, this book really has everything! All of Rubenstein's picks are absolutely indisputable, which makes this book a must. And the foreword's by Alber Elbaz? I love that little man so that makes the book a million times better! Every now and then, I need some help when it comes to these creative ideas. Enter the roommie: she and I were talking about "The Twelve Days of Trendy" and she came up with a pretty good idea. "Everyone loves hot chocolate," she said. It's true: who doesnt' like snuggling up with a big mug of perfectly temperatured hot cocoa? 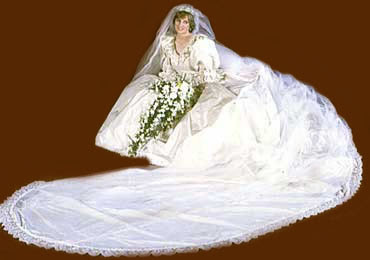 But of course this idea needs a glamourous spin, doesn't it? Ladies and gent, I give you The Trendologist's "Haute Chocolate" Set. This chic present is affordable, pragmatic, and super stylish. The best part, however, is that this present is complete in two easy steps. Let's face it, the present's recipient can pick up hot cocoa at the supermarket anytime. To give this present a super luxe spin, snag them some fancy hot chocolate mix. Personally, I'd get a canister of Godiva's Dark Chocolate Hot Cocoa Mix: the dark chocolate is healthier than milk chocolate and who doesn't love Godiva? If you're looking for some hot chocolate with a bit of a kick, try Chuao Chocolatier's Hot Chocolate Spicy Maya. In the market for some adorable packing? Look no further: order one of Moonstruck Chocolate's Hot Cocoa canisters! Precious. What if these hot cocoa mixes are a little out of your price range? Good 'ol Ghirardelli will be fine! The bottom line: save Swiss Miss for your recipient's super market shopping spree! What does your friend, family member, annoying co-worker have once this hot cocoa is consumed (and it will be)? Nothing? Come on, this is the holidays! We shouldn't be that stingy. Instead of leaving your recipient empty handed, add a stellar mug to the present. 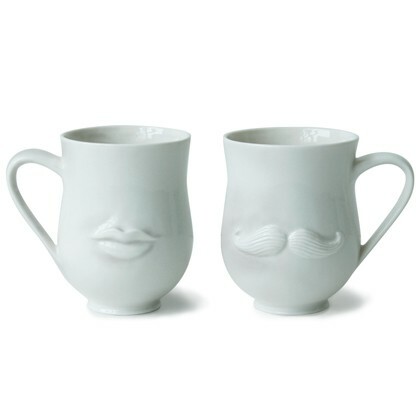 I'm obsessed with the Jonathan Adler Mr. & Mrs. mug set: I honestly just wish I could live in a Jonathan Adler store. All of the brand's things are quirky, great quality, and undeniably chic! But what if you don't want two mugs? Jonathan Adler also has some mugs in fun prints! With this Haute Chocolate Set, each sip will be as glam as the last! Socks are the quintessential lame holiday gift. Usually, the neglectful aunt or uncle will send you a pair of boring socks and maybe some money. Well, my lovely readers, Topshop socks- or Topsocks, as I call them- are socks that you'll actually put on your wish list. Before wearing Topsocks, I used to hate socks: they're awkward and always fall off of my feet. Well these socks are completely different: they're cozy and long enough that they won't fall off your feet. Don't worry, lovely people, they're short enough so they're not awkward. Look at some of these prints? So precious, right? Plus, these socks are Topshop. Can you ever go wrong with Topshop? Now that Topshop is in the United States, they're more available. Topshop also has this stella never-ending sale where you can buy three pairs for $15. If that's not a deal, I don't know what is! PS: Big thanks to my sister, Stephanie, for creating the "Twelve Days of Trendy" logo! Lately, I've been all about living a healthier and greener life. I know what you're thinking: "But green is so...Birkenstock." Not necessarily, my beautiful readers. Going green is actually on trend. My absolute favorite all natural purchase is the Indie Lee & Co Moisturizing Oil. I may be a little bit biased- I've been a major Indie Lee fan since forever and know the powerhouses behind the brand personally- but this is by far the best all natural brand I've ever had the pleasure of using. Ever. 'Tis the season for dry skin. With this oil, my skin feels super smooth and glamourous. Made from natural oils, this buy is a must for your beauty stash. I use this pick everyday after showering. Though I'm obsessed with all three scents, my favorite is the original: I love the sandalwood, patchouli, and ylang ylang oils so much. Not only is the product amaze- as all Indie Lee products are- but the story behind the company is the most inspiring thing ever. Indie Lee, a fun-loving and charismatic wife and mother of two, experienced the unexpected. Though she lived a healthy lifestyle, the woman even has a greenhouse in her backyard, Lee was diagnosed with a brain tumor. She was only 37 years-old. Although the tumor was successfully removed, Lee still wondered why this happened. After learning that environmental factors were probably the culprits, Lee knew that something had to change. Just like that, the seed for Indie Lee & Co. was planted. With a can-do attitude,Lee cannot promote a healthy lifestyle enough. "What you put on your body is just as important as what you put in it," Lee always says. With the best all-natural ingredients. the company has some stellar scrubs, soaps, and body balms, for example. But why listen to me? Check out her stuff for yourself! Indie Lee & Co products are an emerging trend. I mean, the brand was just featured on HatueLook! Do yourself, your friends, family, coworkers, and everyone else you know a favor: get Indie-fied. By purchasing this fabulous gift, you'll be a trendsetter for sure! If you've spent five minutes with me lately, you probably know that I desperately want an iPhone. My Blackberry and I have hand our up's and down's- sheesh, over three years of them- but I need to move on. 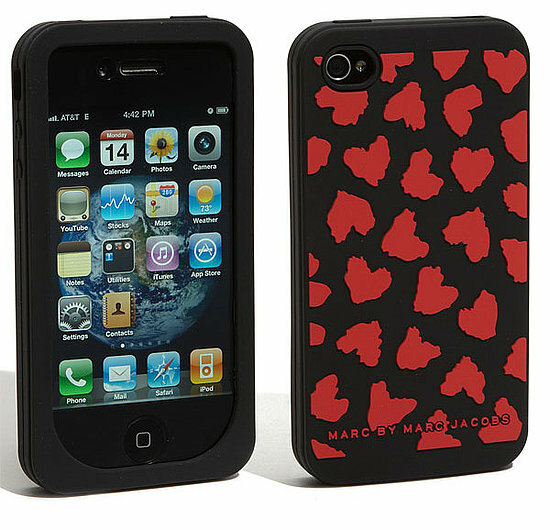 As the eager beaver that I truly am, I've already picked out some apps and a iPhone case. In honor of the first day of trendy, let's take a look at some chic technology accessories, shall we?